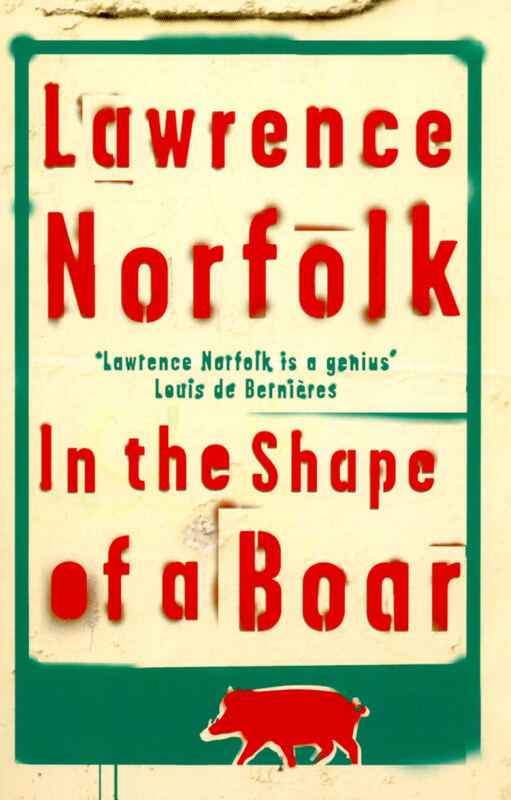 Biography: Lawrence Norfolk is the best-selling author of four literary historical novels which have been translated into 24 languages. He was born in London in 1963 but moved with his parents to Iraq shortly after. They were evacuated following the Six Day War in 1967 and he grew up in the West Country of England. He lives in London with his wife and sons. He is the winner of the Somerset Maugham Award and the Budapest Festival Prize for Literature and his work has been short-listed for the Impac Prize, the James Tait Black Memorial Award and the Wingate/Jewish Quarterly Prize for Literature. In 1992 he was listed as one of Granta magazine's 20 'Best of Young British Writers'. In the same year he reported on the war in Bosnia for NEWS magazine of Austria. His journalism and reviews have appeared in newspapers and magazines throughout Europe and America. His most recent novel, JOHN SATURNALL'S FEAST was published by Bloomsbury in the UK and Grove Atlantic in the US in 2012, and subsequently in many translated editions. JOHN SATURNALL'S FEAST charts one man's life through kitchens and bedchambers, battlefields and ancient magical woods. A rich, complex and mesmerising story of seventeenth century life, love and war. This astonishing novel begins with the myth of the hunt of the boar of Kalydon. But a different story is buried in the ancient sources: treachery amongst the hunters and a destructive love affair. 3.5 millennia later, this version is re-enacted in the final chaotic months of the 2nd World War. In February 1516, a Portuguese ship and all its crew sank near Italy. The Nostra Senora da Ajuda had sailed 14,000 miles from the Indian kingdom of Gujarat. Her mission: to deliver a rhinoceros to the Pope. Norfolk's 2nd novel holds up the true history of the rhinoceros as a mirror to the fantasies and obsessions of the Renaissance. Straight into The Sunday Times bestseller list on UK publication. Somerset Maugham Award for Literature. Shortlisted for the Aer Lingus International Fiction Award. Selected as a New York Times Notable Book of the Year. In the German hardback bestseller list for months, with both hardcover and paperback editions. A tale of how John Lempriere's classical dictionary was published in 1788.